Still remember the mysterious Galaxy device that Samsung will be launching next month? As it turns out, the launch event on 11 October will take place right here in Malaysia according to a media invite that we have just received from the company. The invite has also confirmed that this is indeed the first time that a global Samsung Galaxy Unpacked launch event will be hosted at this side of the world. 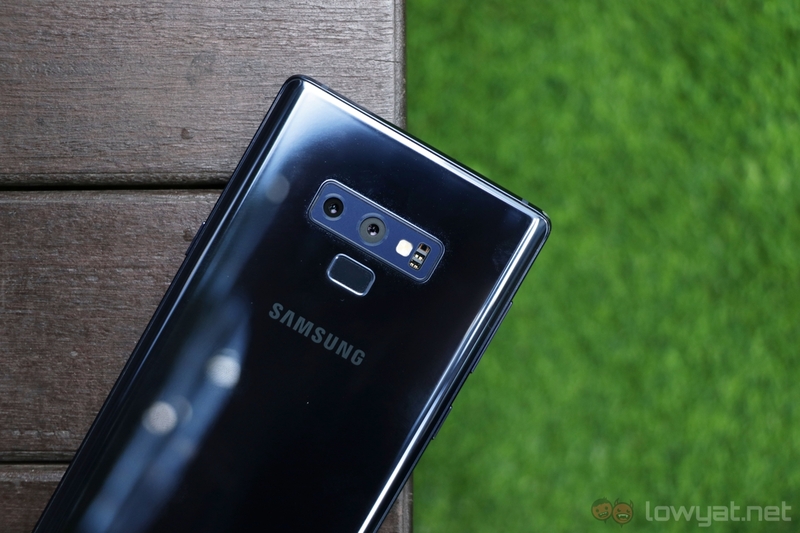 For the past few years, Samsung would usually organize its Unpacked event mainly in Barcelona and New York although it has also taken place in London and Berlin before. 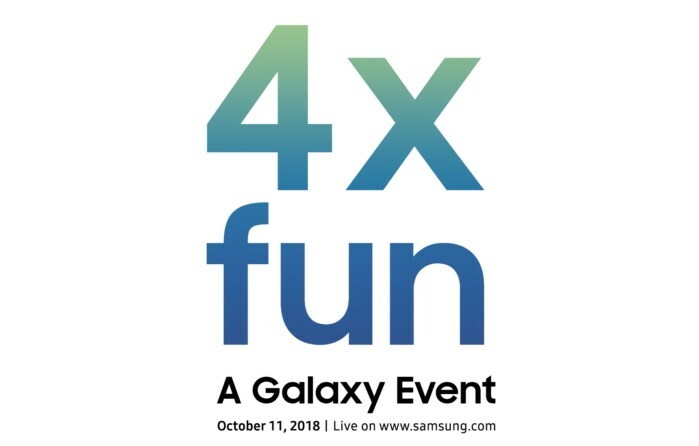 Despite the “4X fun” statement inside Samsung’s media invite, there is still no concrete information regarding the exact nature of the device that the company will unveil on 11 October. Of course, many are expecting to see a Galaxy smartphone with four cameras or in foldable form factor to show up at the event. With that, do stay tuned for more information coming your way from the first ever global Samsung Galaxy event in Malaysia this coming October.